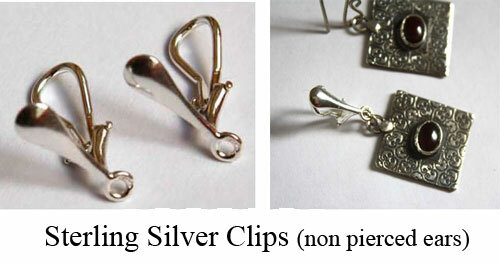 They are composed of silver made by hand in my workshop. These small earrings are ornate with chalcedonies. Perfect for every day wear.